See You in a Month … on the Beach! You guys feel that excitement? 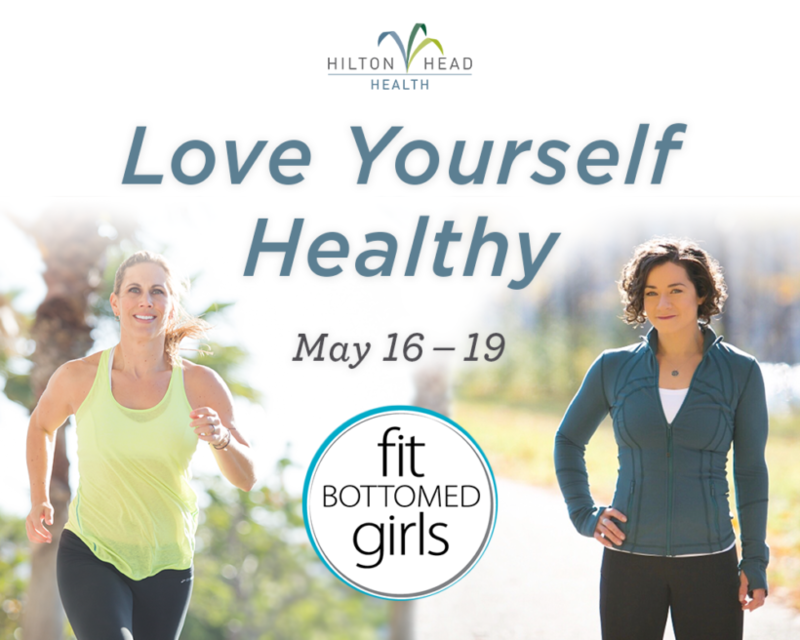 We’re about a month out from our Love Yourself Healthy Retreat at H3! So, right now, we’re putting the final touches on our sessions to make this an event that you’ll leave you feeling not just more empowered and confident, but also supported and grounded in the belief that you GOT THIS. And, of course, in the fact that you can create and live a healthy life on your terms that you freakin’ love, no matter your size or goals. Because, girl, you deserve that. Get the deets on the retreat here. And, here are seven compelling reasons why you really gotta join us. We’re doing this soon, but it’s not too late to join in the fun. Love yourself healthy here!